Here at Florida First Senior Home Care, we dedicate ourselves to helping aging individuals or people who need medical care to be able to live from home. And, to offer this help for seniors while safeguarding the individual’s integrity and independence. If you’re looking for help finding home care in Broward, South Florida, we can help to provide referrals of qualified, professional home caregivers in your area. More often than not, seniors who need extra care would rather receive care in-home than at an assisted living facility. Living from home lets aging individuals and those with special needs to remain independent and comfortable. Unfortunately, it’s common that these individuals’ family members cannot provide the continuous and constant care that’s so often required. But, assisted living isn’t the only option. While many people may think in-home care may be too expensive, there are affordable options. Here at Florida First Senior Home Care, we make it our mission to refer qualified in-home caregivers to the specific needs of each individual. Whether your loved one needs general assistance due to aging or specific medical needs, there is an aide fit to meet your needs within our registry of registered caregivers! 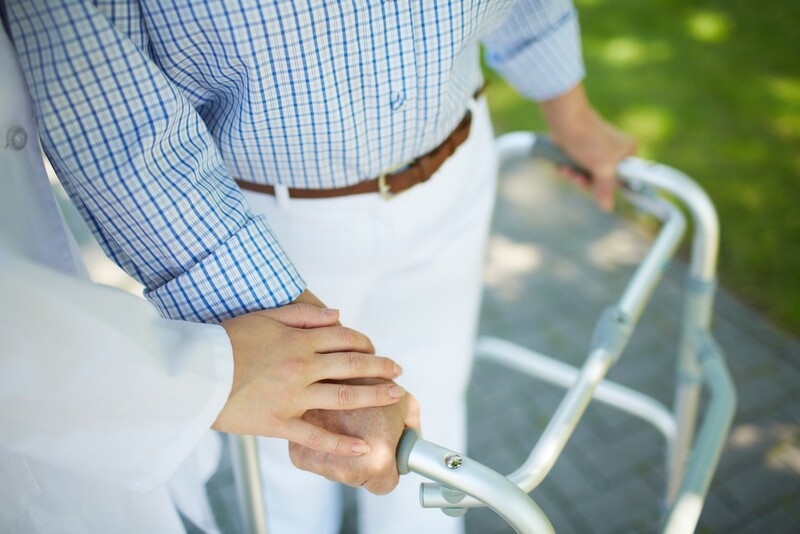 General Care: This type of home care may include any general care like help walking, bathing, dressing, eating, taking medications, getting out of bed, and more. Companionship: While our caregivers make sure to provide for daily needs, they also offer help in the form of companionship. It’s important for aging individuals living from home to exercise cognition and socialize with others. So, our referred caregivers may offer companionship services like making social plans, writing and sending letters, playing games, reading, and providing transportation for and/or with those in their care. Home Assistance: Along with offering companionship and general services, caregivers may also offer home assistance. These services may include light house cleaning, cooking, retrieving mail, watering plants, and more. Dementia Care: Individuals living with dementia may have specific, individualized needs. In-home caregivers referred within our network may have experience providing care for various forms of dementia. Degenerative Disorder Care: Progressive symptoms brought on by degenerative disorders are challenging for both the family and the individual diagnosed. In-home caregivers referred by Florida First Senior Home Care may be able to address the specific needs brought on by these conditions. Post-Surgery Care: Seniors and other individuals who have recently undergone surgical procedures may need specific care once discharged from hospital care. Post-surgery in-home caregivers may offer wound cleaning and bandaging, medication management, and more to address these needs. Need Help for Seniors in Broward, South Florida? Contact Florida First Senior Home Care to talk to us about a caregiver referral! Allow your aging loved one to continue living at home and get the care they need.